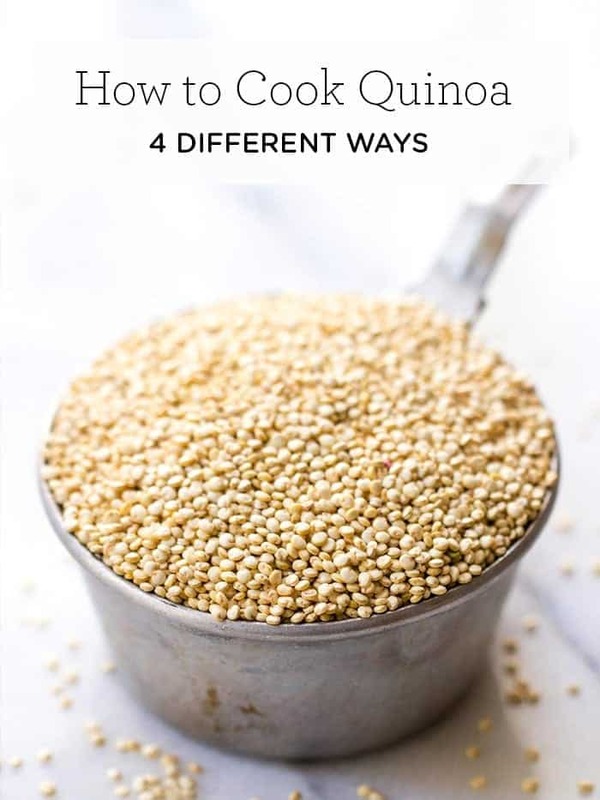 How to cook quinoa 4 different ways. 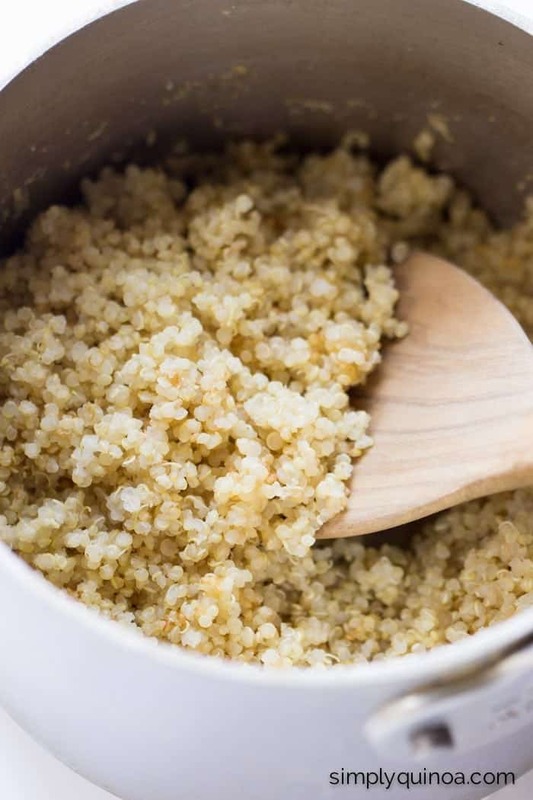 These methods for cooking quinoa will give you have light and fluffy quinoa every time! Step by step tutorial included. There are many schools of thought on how to cook quinoa, but personally, I like to go the old school route: just water and a stove. If you're just getting started, I suggest watching the video above. It will show you my fool-proof method for cooking the perfect, fluffiest pot of quinoa possible. Once you get comfortable with my basic method, I recommend starting to play around and find what works best for you and your family. 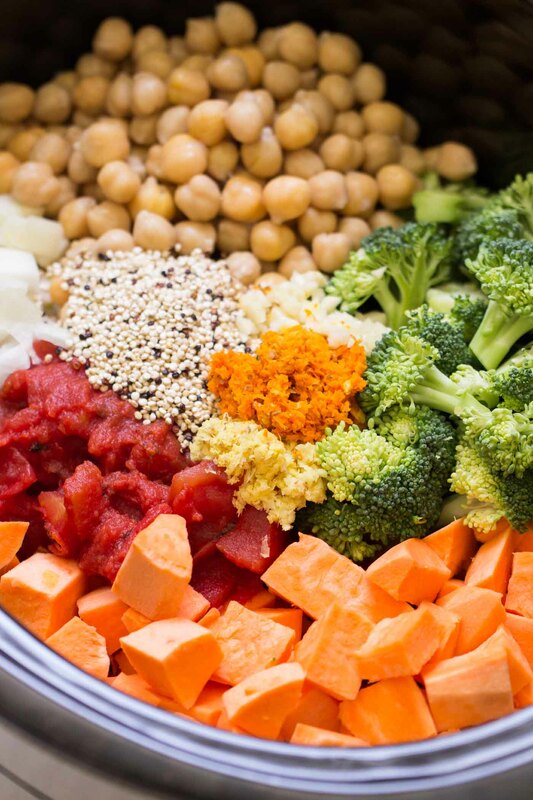 This page will show you the most popular ways for cooking quinoa, with personal tips and tricks from me. Cooking quinoa is similar to cooking rice; you use a 1:2 ratio of grain to water. So for each cup of quinoa that you cook, you're going to use 2 cups of water. 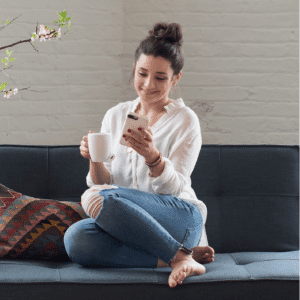 Some will argue that you can actually increase or decrease the amount of water you use, and while this is true, it won't result in the fluffy pearls that you're used to. 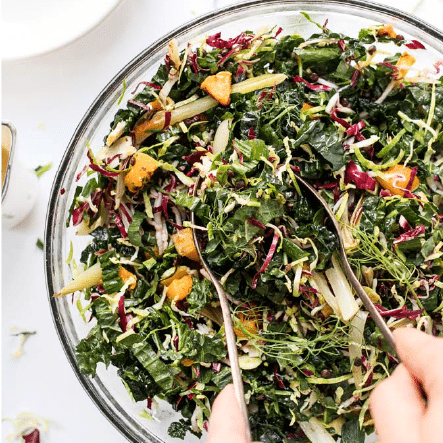 For all of the cooking methods on this page, we'll use this 1:2 ratio. The most common way to cook quinoa is to cook it on the stove, but there are actually quite a few different methods that yield a similar result. Here I'll start with the stovetop method and then we'll test out the other methods. I'm curious to see if you try any of these others at home. If you do, make sure to let us know! As I said before, this is my favorite method of cooking quinoa. I enjoy that it's easy to monitor as I’m preparing the rest of my meal. Because it's right there on the stove next to me, I don't have to worry about burning or overcooking it. I will say that when using a rice cooker, you should carefully monitor how the quinoa is cooking as it gets close to being done. 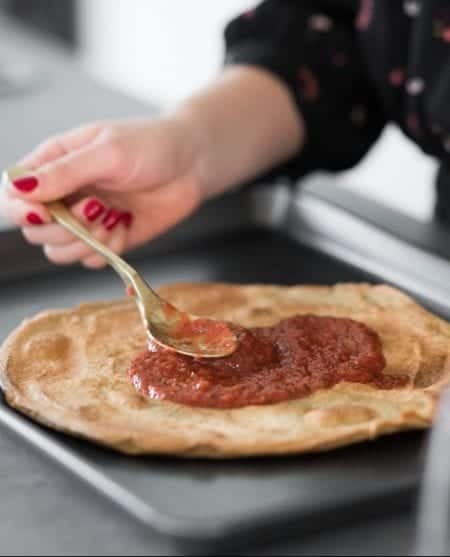 Personally, I have overcooked it before and had the quinoa stick and burn to the bottom of pan…not fun to eat and most definitely not fun to clean. Another way to cook quinoa, which I have to admit I've never tried, is cooking it just like you would pasta. Using this method, you cook the quinoa in twice as much water as you would using a simmering technique (so 4 cups water to 1 cup quinoa) and then drain the quinoa after it looks done. How do you know when it's done? Just watch for the separation between the germ and the seed to signify that it’s ready to be drained. If you’re using this method, I would suggest draining the cooked quinoa in a fine mesh strainer or cheesecloth. You don’t want to lose any of those little seeds down the drain! I will admit, I have never tried this method and honestly, don’t really see the point. If this is how you roll when your quinoa cooking, then more power to you, but I think the other two methods above are way easier. Who doesn't love slow cooker meals, right? And I'm going to tell how you can add even more nutrients to your favorite slow cooker meal by cooking it with quinoa. Quinoa can simply be added to your favorite soup, stew, chili or casserole. Really any recipe that you would integrate pasta or rice, you can use quinoa instead. Make sure you have enough liquid to support the cooking process. For example, add an extra cup of liquid for 1 cup of quinoa. Add uncooked quinoa halfway through the cooking process and let it simmer away. It will absorb some of the liquid so don’t be afraid if your meal starts a little watery. This might be a new way of cooking for you, so if that's the case, check out this vegetarian chili recipe to get you started. Now that you're a little more comfortable with how to cook quinoa, let's stop reading and start cooking! 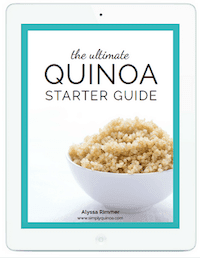 First, download my FREE Quinoa Starter Guide – it's full of all the info you need to get started. Next, start exploring the site! 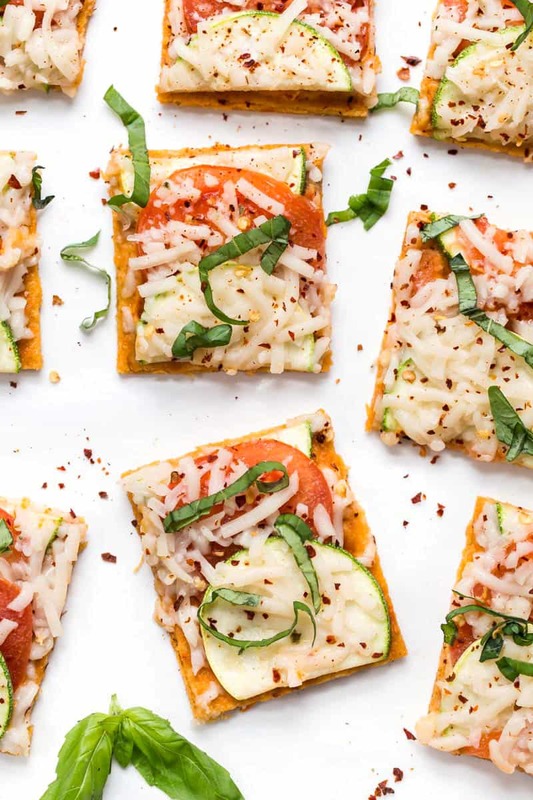 SQ is filled with over 400 healthy quinoa recipes, all of which are easy and simple to make. But that's a long list and I'm guessing it's a little overwhelming? No problem! 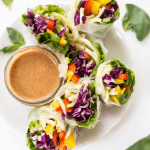 Here are 10 recipes to help you get started – they're easy, healthy and delicious!